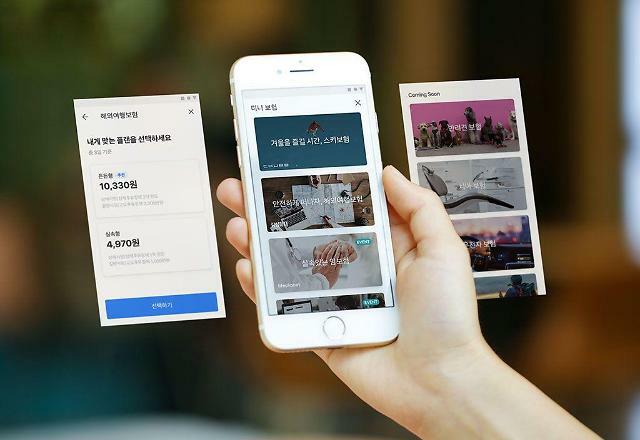 SEOUL -- Toss, a fintech unicorn, teamed up with South Korea's leading financial group, Shinhan, to apply for the establishment of an internet-only bank as financial regulators eased restrictions to expand online and mobile banking services. 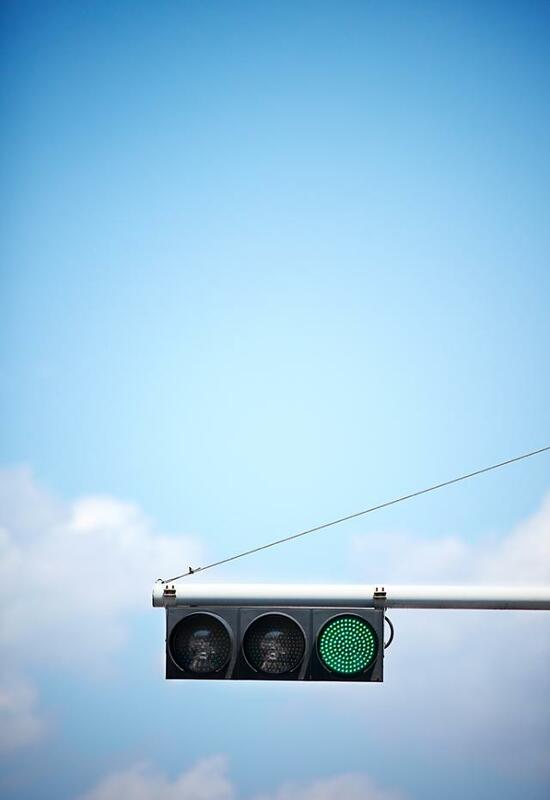 Financial regulators plan to give preliminary approval to a third internet-only bank this year. Internet-only banks have forced commercial banks to renovate their online and mobile banking services. Viva Republica, the operator of Toss, and Shinhan Financial agreed to form a consortium for the establishment of an internet-only bank. Toss will combine creativity with Shinhan's know-how, stability and financial strength to launch an innovative business model. Two internet-only banks, K bank and Kakao Bank, have provided momentum to change the domestic financial market, a Shinhan official said. "The new internet-only bank will push for creative financial services that have not been seen before." Since it was rolled out in 2015 as a peer-to-peer payments service, Viva Republic has seen dramatic growth, entering the unicorn club of tech companies valued at $1 billion and raising enough money from foreign investors including Singapore's GIC to expand and diversify its business. Now, the fintech startup claims to have ten million users for Toss, which allows users to access and manage credit, loans, insurance, investment and more from financial service providers. Toss acts as a funnel to help traditional banks find and vet customers for services. 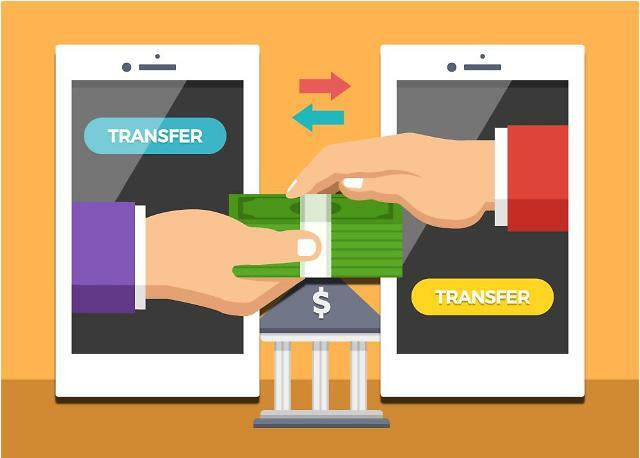 The partnership between Toss and Shinhan comes amid the growing popularity of internet-only banks which provide diversified loan services and easy lending to young smartphone users. In January this year, K bank, a consortium led by South Korea's top telecom company KT, decided to double its capital by issuing new shares. KT has vowed to increase its stake in K bank to a maximum limit of 34 percent under a new law governing internet banks. The current law, aimed at preventing conglomerates from dominating banks, limits the industrial ownership of banks.